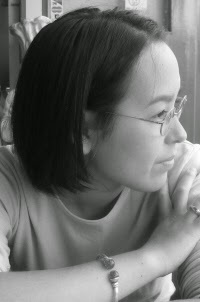 Aliette de Bodard is an engineer, a science fiction and fantasy writer and a keen amateur cook. 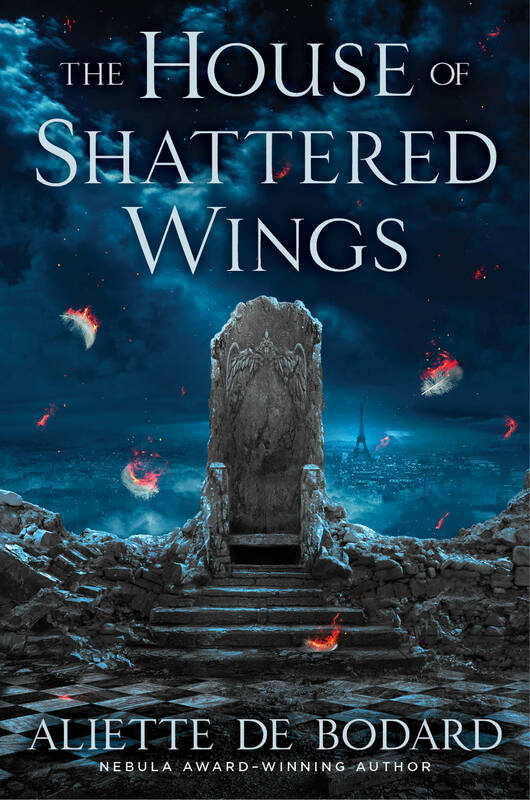 Her stories have appeared in venues such as Clarkesworld or Interzone, and her novel The House of Shattered Wings , a murder mystery set in a post-apocalyptic Paris ruled by Fallen angels, is currently available from Gollancz and ROC Books. She blogs (and cooks) at http://www.aliettedebodard.com. 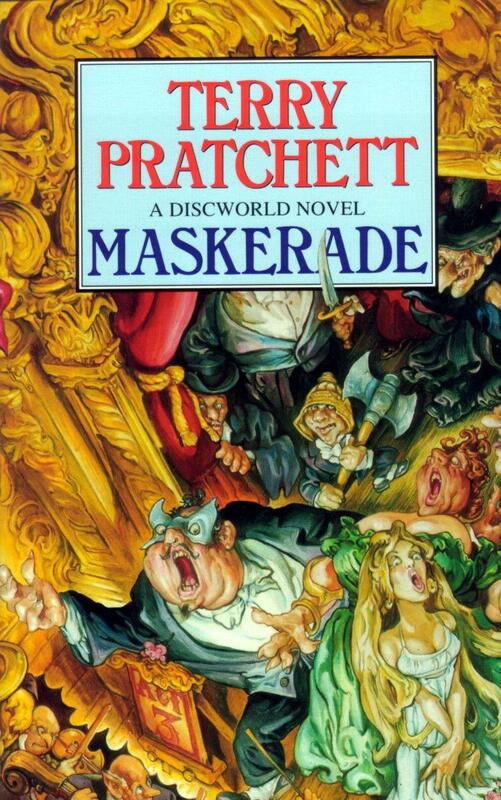 Maskerade by Terry Pratchett, which I'm reading as part of my months-long reread of Terry Pratchett. Opera, witches and Greebo the psychopathic cat in human form--what can possibly go wrong? Really like this one because it's got the second appearance of Agnes/Perdita, whom I have a weakness for, and is her first appearance as a fully fledged character; and I've always thought Phantom of the Opera could do with a less Gothic, more level-headed update. Plus, of course, Pratchett's humor and biting social commentary. 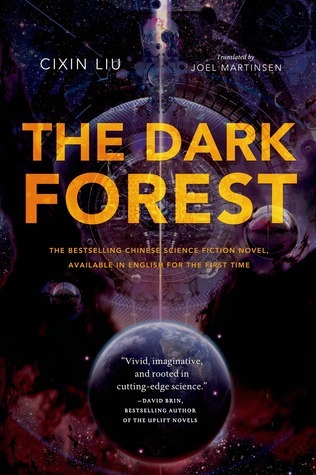 The Dark Forest by Liu Cixin, the sequel to his very strong Three-Body Problem, which I loved (crazy science and Chinese history make for awesomeness in my book). I've also heard that is has mind-glowingly great set pieces, which I'm very curious about! 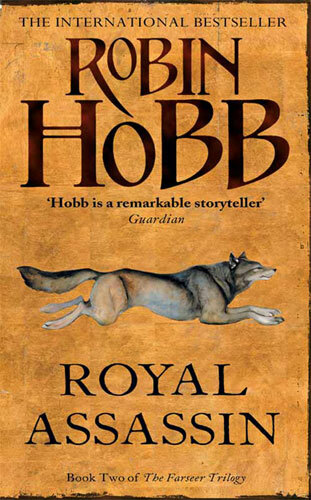 Royal Assassin by Robin Hobb. I recently read Robin Hobb's "The Wilful Princess and the Piebald Prince", and really loved the character's voice as well as the depiction of life within a castle. It's made me really curious to reread the Farseer trilogy--I got those books about fifteen years ago while living in the UK, and haven't touched them since. I still vividly remember the carving of the dragon and the trip into the mountains, and I'm curious if they're still as impressively good as I remember. 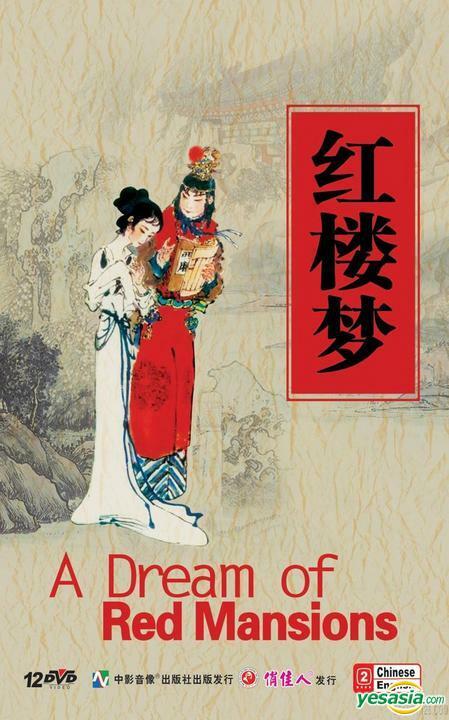 A Dream of Red Mansions by Cao Xuequin and Gao E. I really didn't appreciate this book when I read it the first time--it moved too slowly, was awfully confusing and the translation was peppered with tons of notes that made for very hard reading. When I came back to it the second time (ok, to be fair, with another less scholarly translation), I was pleasantly surprised by the depth it had: the characters are very smartly and sharply depicted, the plot is complex and sprawling and feels messily true to real life, and it has layers and layers of sharp observations on the daily life of this household in decline. 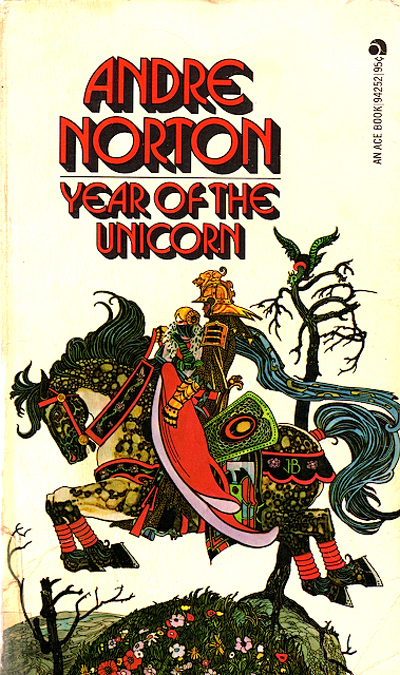 Year of the Unicorn by Andre Norton. I really wanted to be main character Gillan when I was younger--she's a strong woman who doesn't fit in with the world she's born in because she's different, and longs for something more--but when she's offered that something more in the shape of an wedding with a Were Rider, she doesn't take anything at face value, and fights tooth and claw for what she loves. And I also loved the creepy otherworld the action moved to towards the end--a lot of that creepiness has made it into my writing.